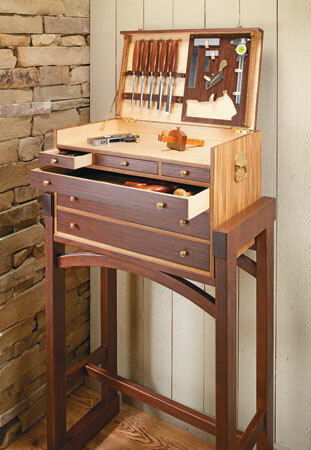 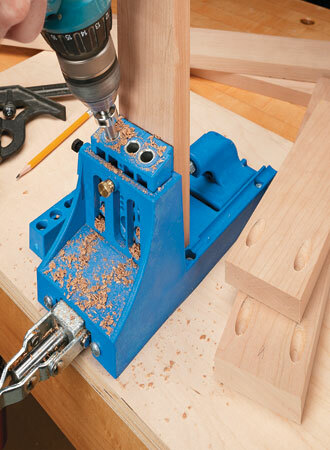 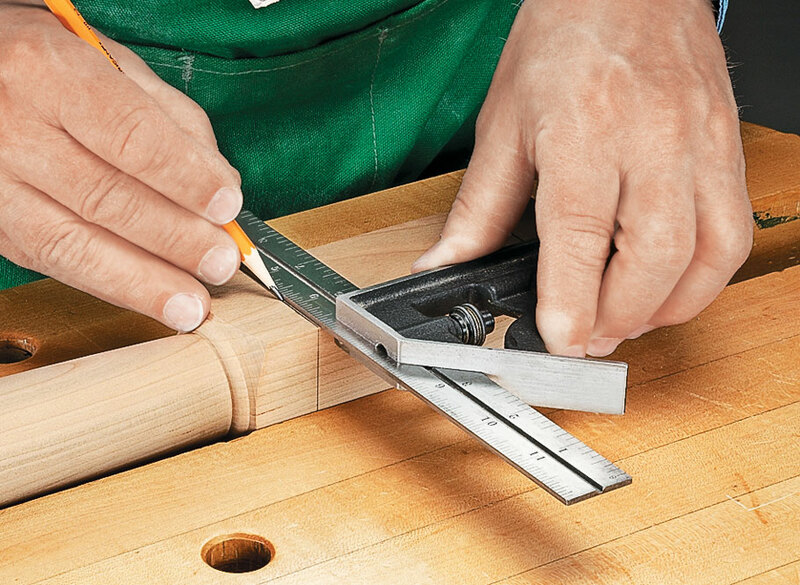 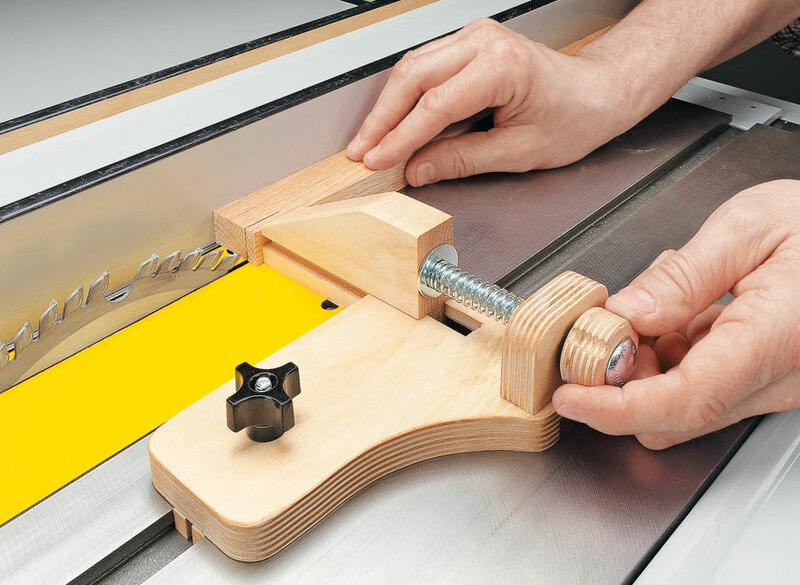 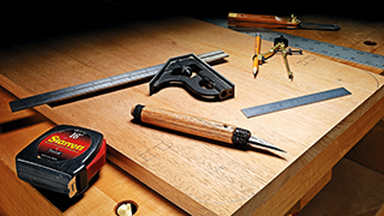 Often, the first tools you pick up when starting a project are the ones used to lay out the parts and joinery. 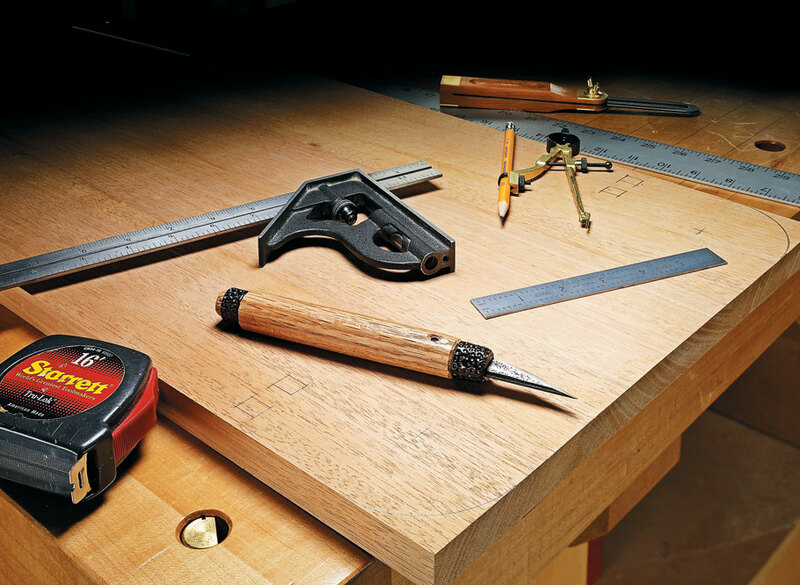 So having a complete set of these essential tools is key to getting the job started down the right road. 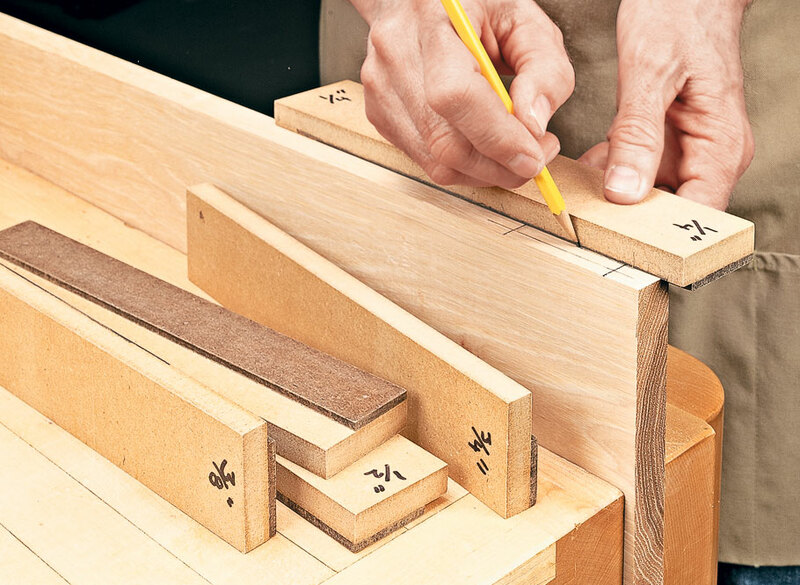 Here's a short list of the basic layout tools that you shouldn't be without, along with tips on how to use them to get the best results.